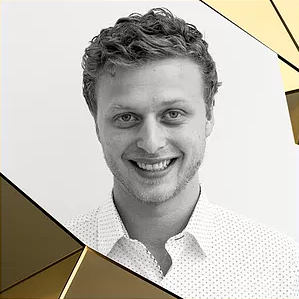 Jeremy Gardner is a co-founder and managing partner of Ausum Ventures, a venture fund focused on blockchain. He previously co-founded the Forecast Foundation, the non-profit behind decentralized prediction market Augur. Compare Jeremy Gardner's coin reviews with other Forecast Foundation people.